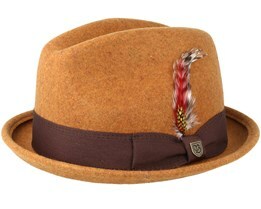 Caps by Brixton can be found below. 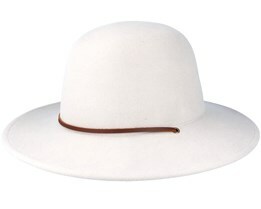 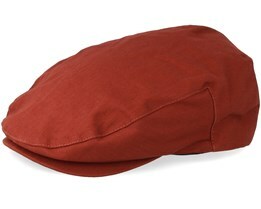 We have a wide range Brixton caps in many different models and colors. 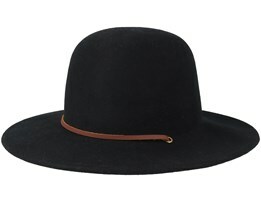 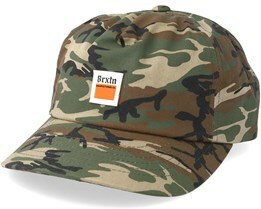 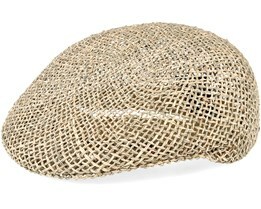 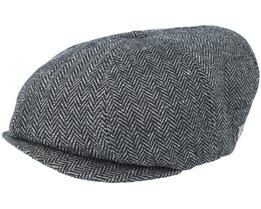 You will also find lots of Brixton beanies and hats by Brixton. 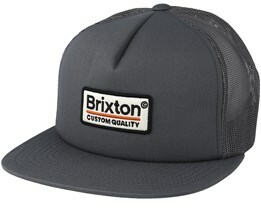 We have all Brixton products, as with the rest of our range, in stock at our warehouse for quick delivery. 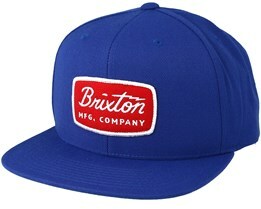 Brixton was founded in 2004 by three friends in California. 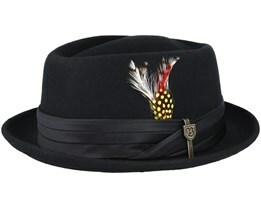 They had a vision to express their lifestyle through unique products, and they really succeeded. 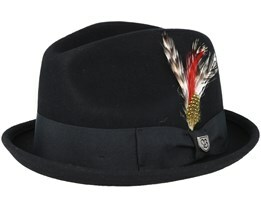 Inspired by music and culture, they have created garments and caps are unique and difficult to copy. 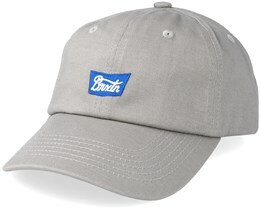 Thanks to the accuracy of the design and the quality of the materials, their garments have become timeless and several of the caps they released in the first collection are still available today. 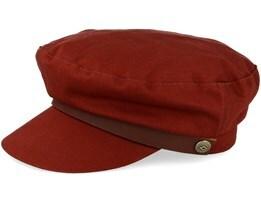 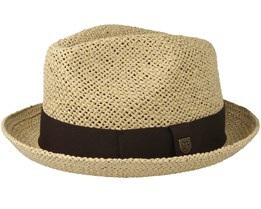 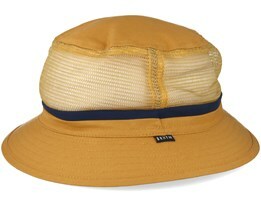 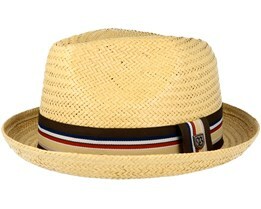 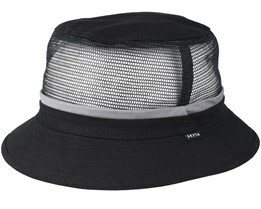 At Hatstore, you can buy a timeless Brixton cap or choose a cap from their latest collection. 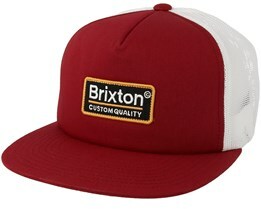 Brixton breathes quality throughout. 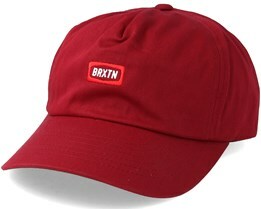 All caps, beanies and hats by Brixton are of top quality. Brixton sponsor various international artists and skaters, who have been carefully selected to fit with the Brixton values and style. 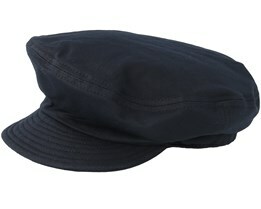 Buy your Brixton cap online at Hatstore today. 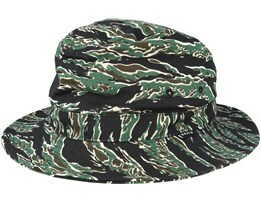 As well as Brixton caps, you will also find hats and beanies by Brixton at Hatstore. 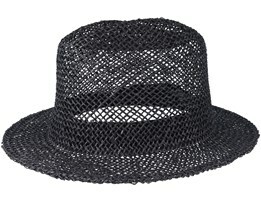 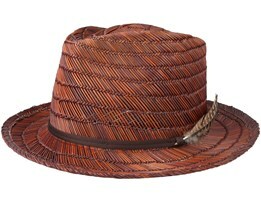 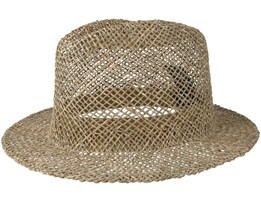 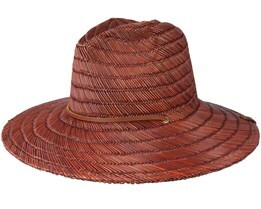 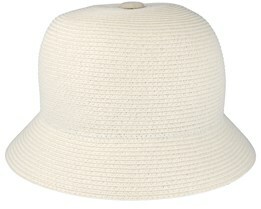 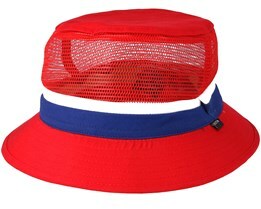 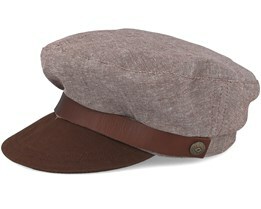 They are big on clothes, but also work a wide range of headgear into each collection. 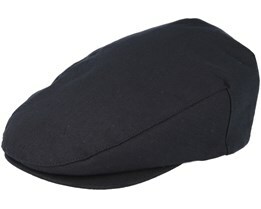 They are known for their caps. 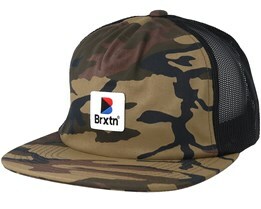 The most famous Brixton caps are the Oath III Snapback and Rift Snapback. 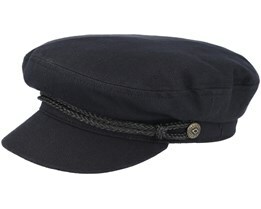 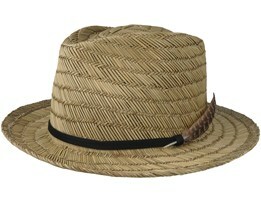 Both are typical Brixton caps and characterise a true Brixton cap. 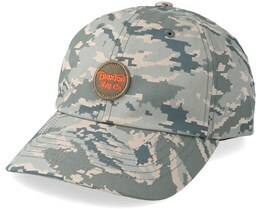 Caps are available in different colors and common to all models is the fabulously stylish fabric patch on the front of the cap. 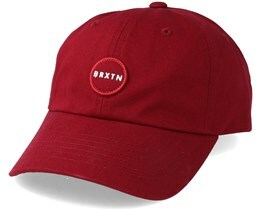 Aside from buying your new Brixton cap, at Hatstore you can also choose to add your own text on the side of the cap to make your Brixton cap unique and personal.